This is the speaking note outline for my class on keeping backyard chickens. I'll likely flesh it out more in the future. 11. Integrating into the flock - I usually don't have problems doing it at night all at once, once they're fully feathered out, but do watch them CLOSELY the next day. 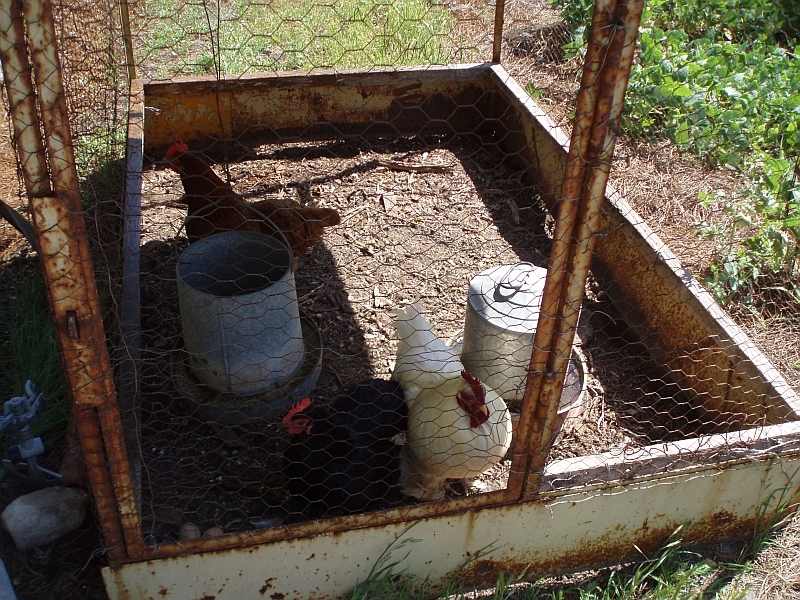 If problems arise, I separate them in a cage, but keep them inside the coop. NOTE: If using any type of medication, be sure to read the package to find out about how long, if at all, you have to avoid eating the eggs, and if you have to retreat. No matter what the laws are, it’s always good to be a good neighbor. Imagine if you had a dog instead of chickens: you would keep them quiet, not have too many, and keep them in your yard. Same with chickens. 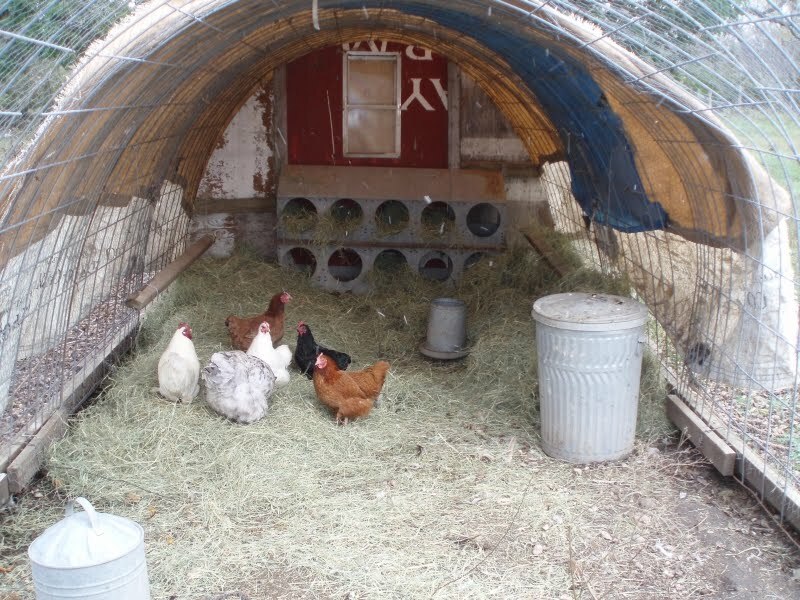 This is especially important in areas where there are no ordinances allowing chickens as it would be easier for your neighbors to cause problems for you concerning your chickens than your dog. 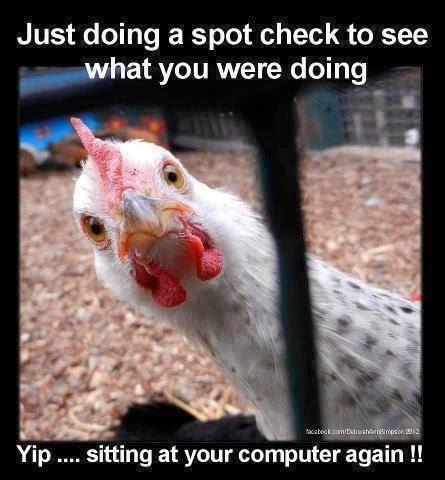 There isn’t any need for a rooster. This will go a long way towards keeping things quiet. You don’t need a rooster for eggs - only for fertile eggs. And three hens should be sufficient. 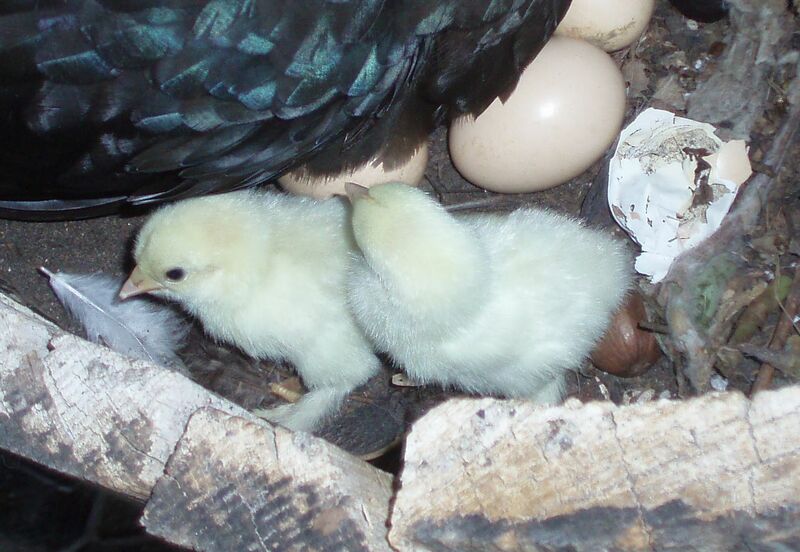 Depending on breed you’ll get about two eggs a day from three hens. That’s almost a dozen a week. And check your HOA bylaws, if you have an HOA. 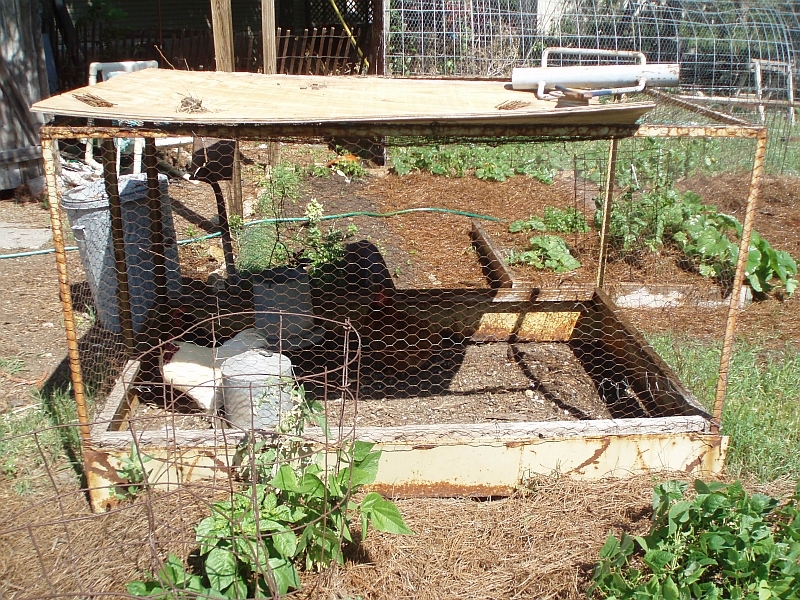 The city you live in may allow chickens, but your HOA may prohibit them. 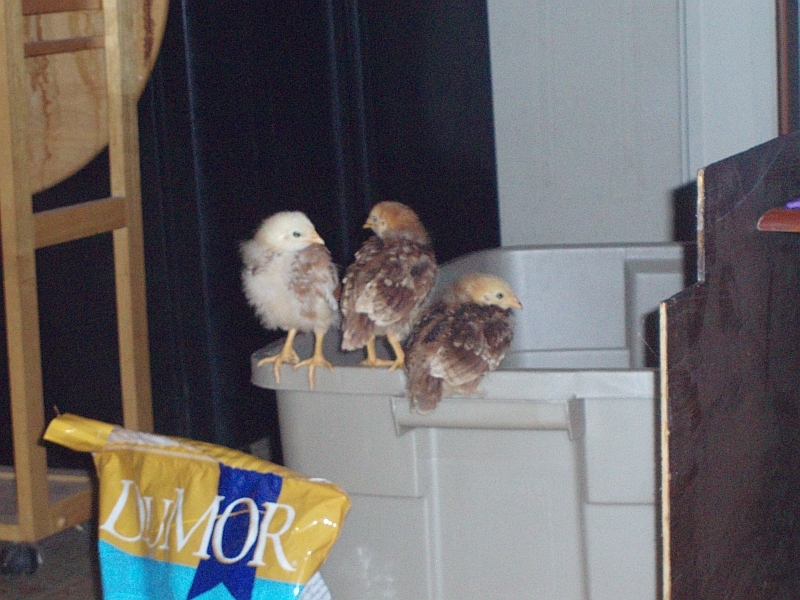 City of Bee Cave: There is no city ordinance regarding chickens except that livestock sales are restricted to agricultural districts. I confirmed with Michael Polley, Senior Code Compliance Officer of the City of Bee Cave, that this means chickens are neither allowed nor not allowed. He told me that they likely would be considered as pets and problems would only arise if they became public nuisances. 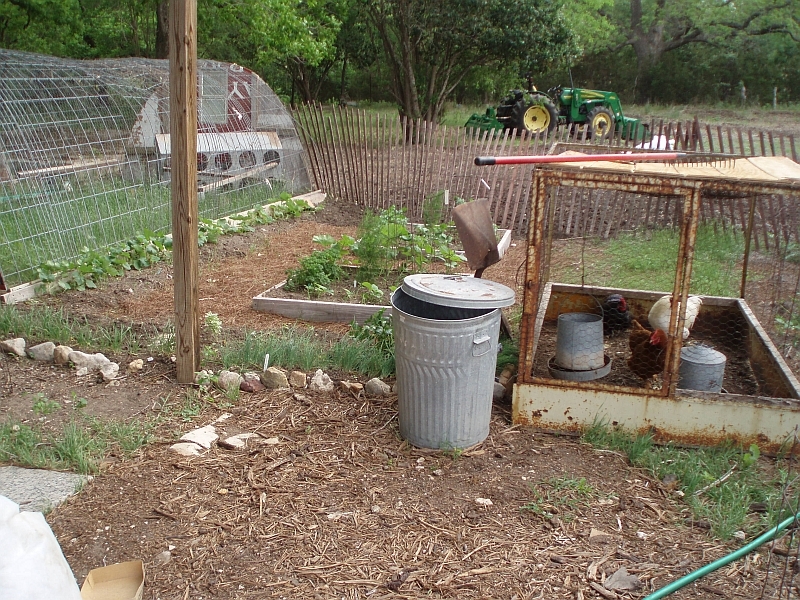 City of Lakeway: City ordinance prohibits livestock except in agriculturally zoned areas. Dripping Springs: Still not sure exactly, but according to the city secretary, they are essentially prohibited but allowable with a Conditional Use Permit. How easy that permit would be to get I have no idea.